…………………………. 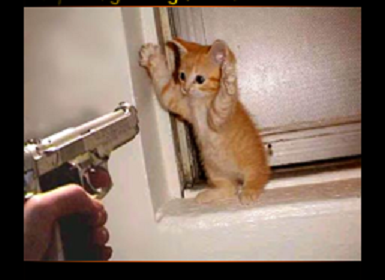 Cat Cop .. . . . . x. . . .. . . ………. 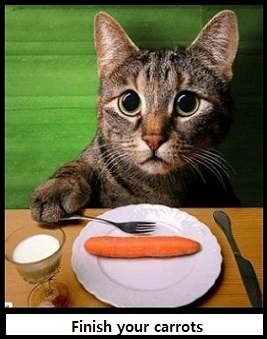 Carrot King…it’s good to be King.
. .. . . . . . . . .. kitten robbery ………………………. 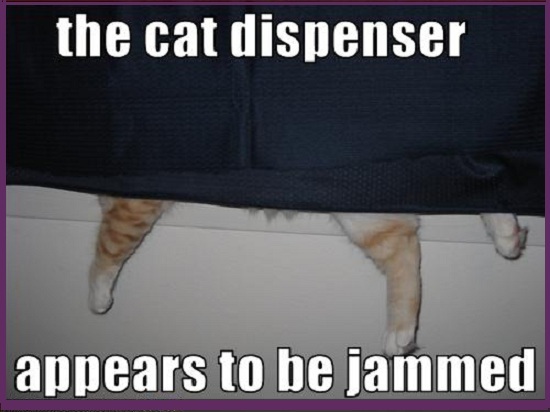 the cat dispenser . . . .x. . . 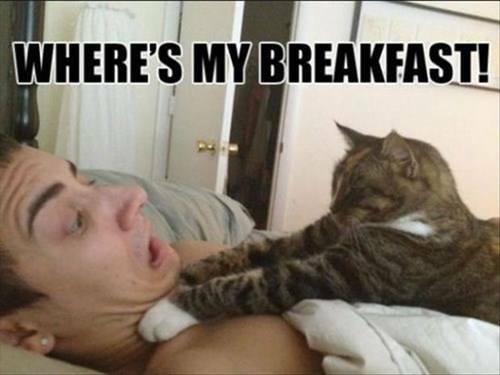 This entry was posted in cats, fun / humor, images and tagged Carrot King cat, cat cop, cat in venetian blind, finish your carrots cat, funny, funny cat pictures, funny cats, humor, kitten robbery, lunchtime kitten in food bowl, the cat dispenser. Bookmark the permalink.